FGC BOLSA - FGC FINANCIAL MARKETS INFO: What's News: Uber's Growth Stalls; Arab Spring Aftershocks; Supercar Crackdown. What's News: Uber's Growth Stalls; Arab Spring Aftershocks; Supercar Crackdown. U.S. charges Assange with computer-hacking conspiracy. Prosecutors allege that the WikiLeaks founder conspired to help former U.S. Army intelligence analyst Chelsea Manning break into a U.S. Defense Department computer system by trying to help her crack a password. Case rests in legal gray zone. 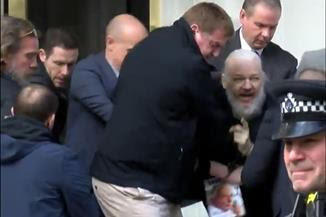 Defenders of Mr. Assange say the charges could allow the government to penalize certain practices used by investigative reporters; his lawyers argue he was merely encouraging a source to provide him with information and taking steps to protect the source’s identity. Earnings season begins with big banks. JPMorgan Chase and Wells Fargo will deliver first-quarter results today, giving investors an early glimpse at how the Federal Reserve’s cautious shift on monetary policy affected the biggest U.S. banks at the start of the year. Global competition takes a toll on Uber’s growth. The ride-hailing giant’s IPO documents, made public Thursday, show a company besieged by competitors on all fronts, leading to sharp declines in revenue growth just as it readies to market itself to growth-hungry public-market investors. Arab Spring aftershocks echo in North African upheaval. Sudan’s military removed the country’s dictator from power following months of protests against his 30-year rule, as a wave of popular unrest that is reminiscent of the 2011 Arab Spring revolts shakes North Africa. One teenager killed himself. Six more followed. 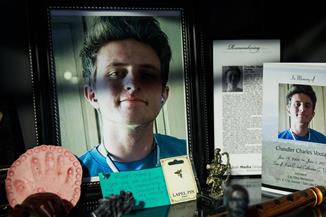 Beneath a rise in suicides nationwide is the painful and perplexing phenomenon of deaths clustering in the same town, at the same school, on the same block. "We don’t talk about the hard stuff." Republican opposition imperils President Trump's Fed pick. Four GOP senators have said they would oppose the nomination of former restaurant executive Herman Cain to the Federal Reserve Board, effectively dashing Mr. Trump’s hopes of putting a political ally on the powerful body. Google faces an antitrust lawsuit in Europe. A German price-comparison service has become the first major company to sue Google following a 2017 European antitrust decision to fine the tech giant for abusing its dominant position in the search-engine market. streaming service is set to launch in November at a price of $6.99 a month. What's next for space exploration. The next decade is set to bring explosive commercial growth to space. Billionaires are betting they can turn a profit in orbit—by sending tourists to space, providing satellite-based internet and launching government payloads. 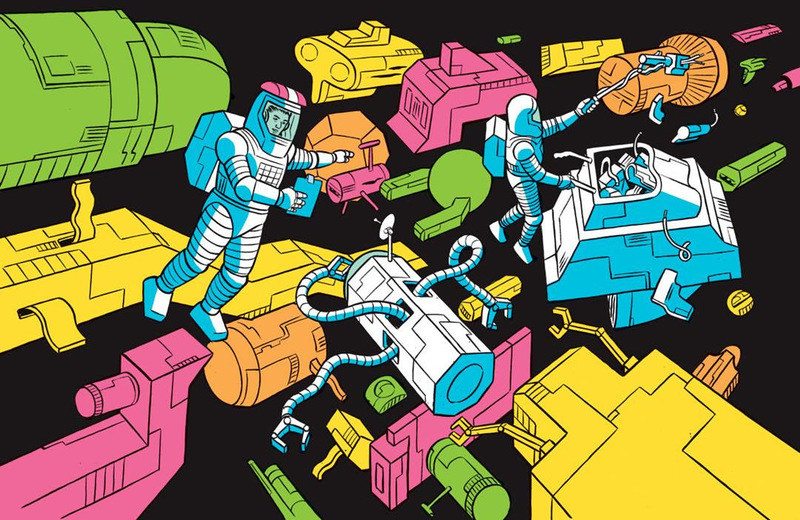 A new global space race is taking shape, as China and others challenge the U.S. for dominance. Read the special issue of The Future of Everything and sign up for the weekly newsletter. Brexit hard-liners reassess. A small group of euroskeptic lawmakers has become the face of a protest campaign that sought to define Brexit as a total and abrupt split with the EU. Now, as Brexit spins into further disarray, some worry they have overplayed their hand. Big turnover in the military's top ranks. The Pentagon within the coming months is expected to undergo its most dramatic period of turnover at top military levels under the Trump administration, with these changes occurring during a particularly unusual time in which top civilian leaders are not serving in a permanent capacity. You survived tax season. Now do this. 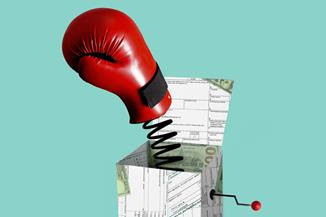 For weeks, news articles, message boards, and family dinners have been filled with unhappy taxpayers lamenting tax refund shortfalls or surprise bills. For many, that’s because they didn’t watch their withholding, writes WSJ's Laura Saunders. Why the EU is cracking down on speedy supercars. Though European speed freaks have pushed speed limits for decades, the European Union is clipping their wings. Rumble Seat columnist Dan Neil laments the end of an era, and ponders the consequences for American cars. Small banks rebel against the clout of technology providers. Small lenders are struggling to keep up with big banks’ flashy tech offerings, so they turn to service providers for help. But many are pushing back against what they view as onerous contracts and mediocre digital offerings. Successful men trade beer for green juice. Wellness—the umbrella term for everything from meditation to yoga—is no longer just for women. 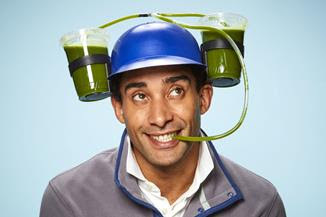 Increasingly men (and businesses) are getting juiced about holistic health. Marijuana use climbs among U.S. workers. More American workers are testing positive for marijuana, a new report finds, as lawmakers in New Jersey and Illinois push to join nearly a dozen more states where recreational use of the drug is now legal. 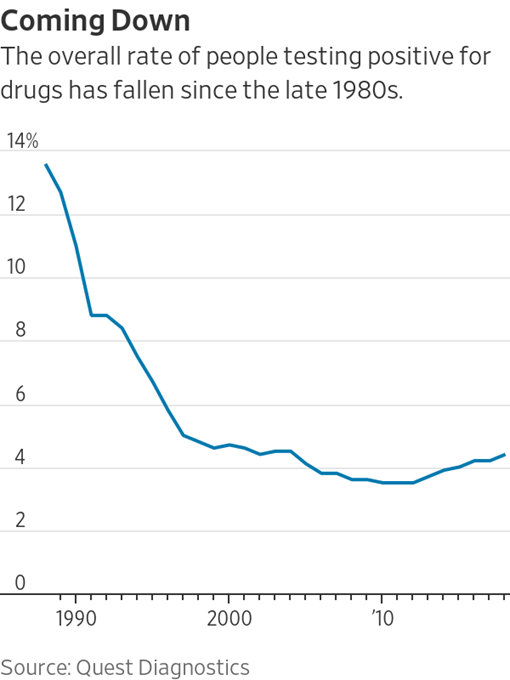 The rise comes as the number of drug tests showing signs of cocaine, heroin, prescription sleep aids and certain opiates like morphine has fallen sharply. 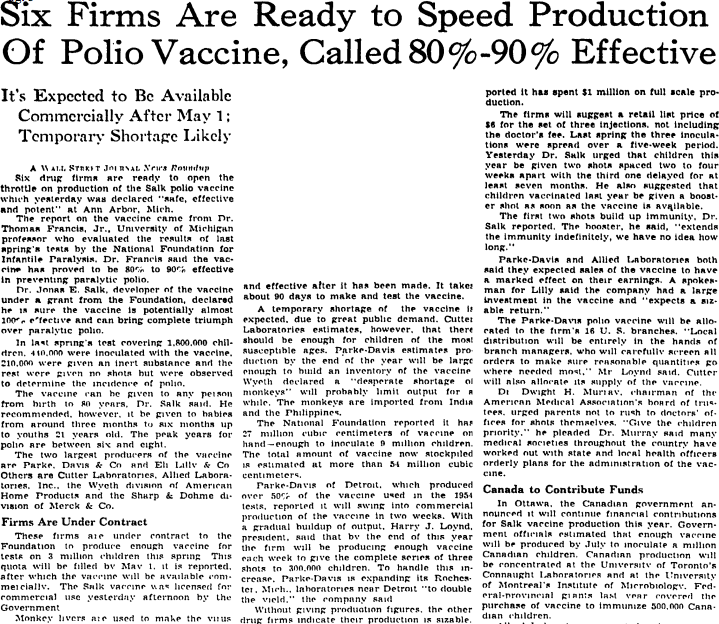 Six drug firms were given approval to start production of the Salk polio vaccine after it was declared "safe, effective and potent." A professor at the University of Michigan said the vaccine had proved to be 80%-90% effective in preventing paralytic polio and it went into commercial use in 1961. In 1988, the number of paralytic polio cases world-wide was over 350,000 a year according to the World Health Organization, falling to 33 cases in 2018. —Compiled and edited by Phil Nobile in New York and Todd Olmstead in London.